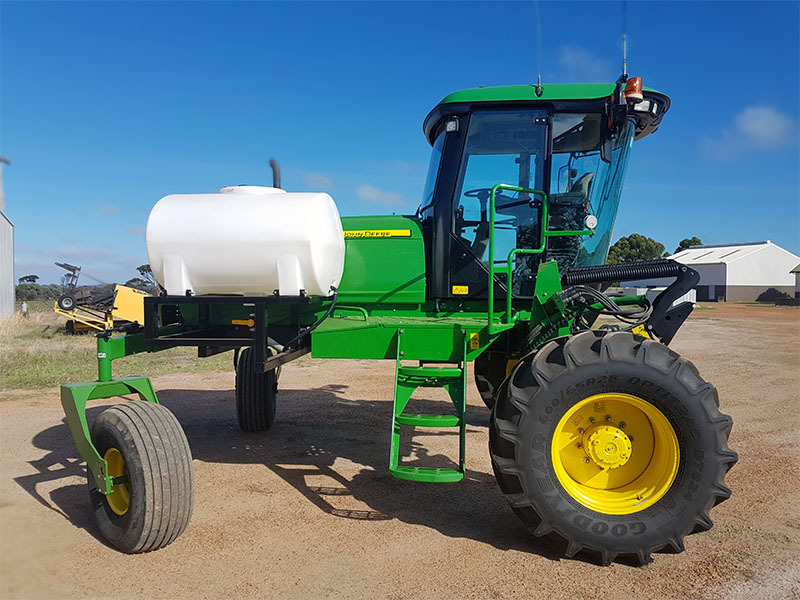 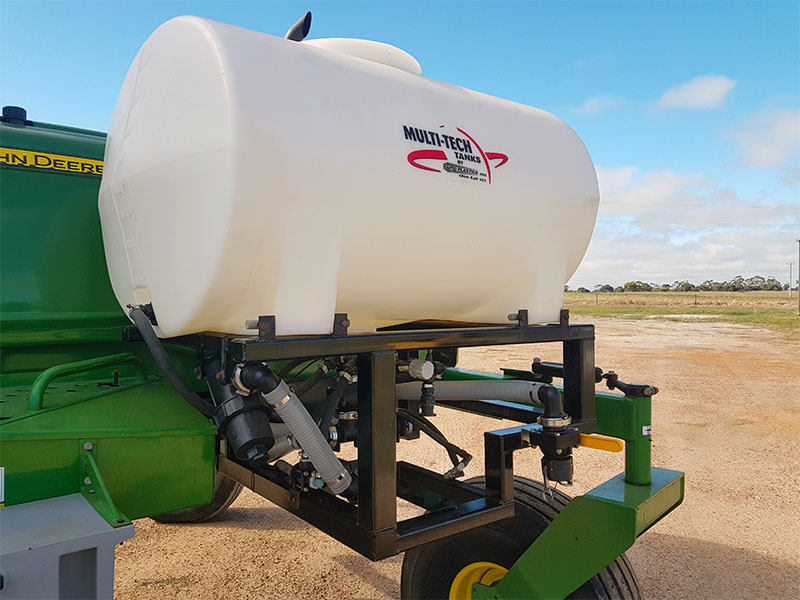 BPImports contracting provides the customer with up to date modern John Deere 40′ W150 swathers fitted with full spray swath and GPS that can take care of your swathing needs. 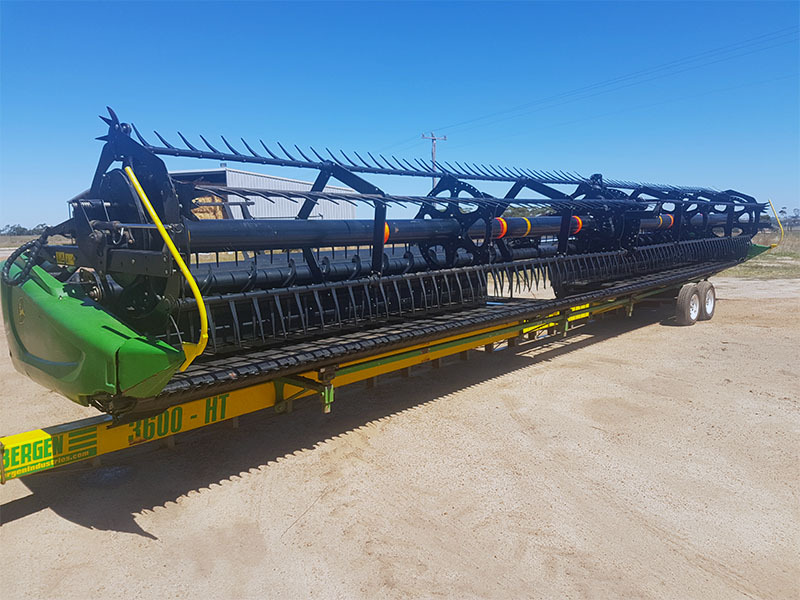 Equipped with experienced operators let us complete your swathing in a timely and professional manner. 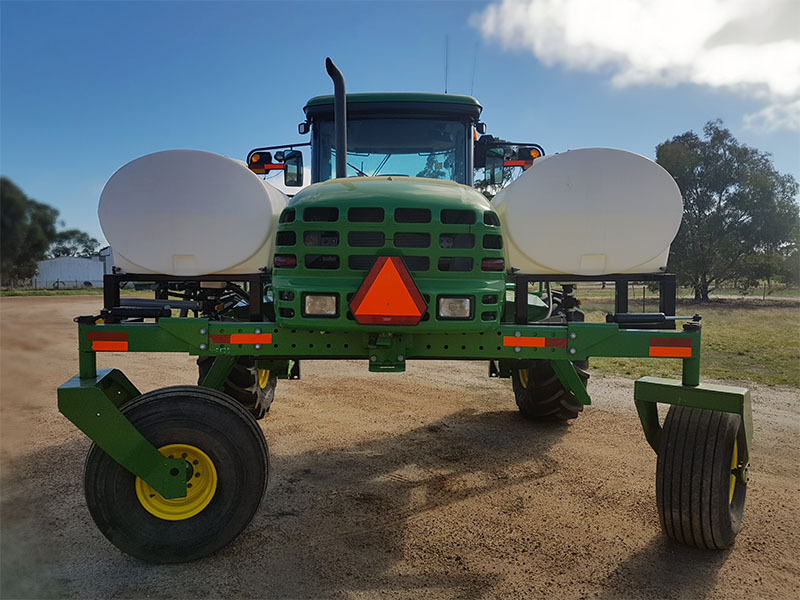 BPImports have Pickups and Stubble Crunchers for dry hire. 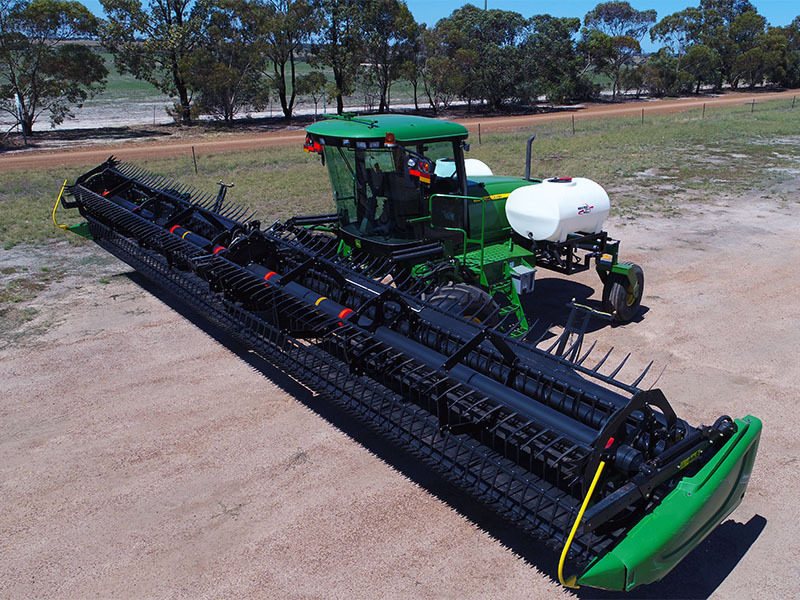 We can offer the complete swathing service.